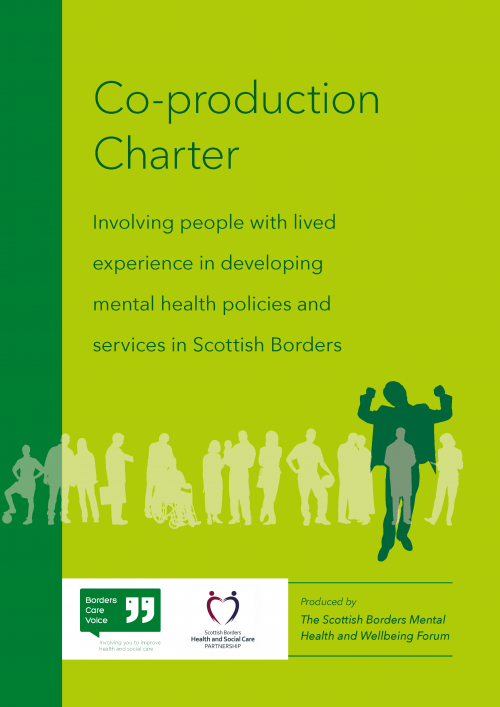 Membership of Borders Care Voice is open to any third sector organisation with links to health and social care. If you are applying on behalf of an incorporated organisation, a Trustee will have to confirm the application. Please add a name and e-mail address for a Trustee on the membership form, so that we can verify that you can represent the organisation. Individual membership is open to any person aged 16 or over who has special knowledge, interest or experience of social care and health services, particularly if they are a (current or previous) user of these services, or an unpaid carer of such a person.